Do you know the value of what you have stored in your shed, outhouse or garage? Have you ever stopped to think just how much it could be? The average contents of a shed will incorporate a lawnmower, strimmer, garden tools and anything else that you have stored away in there. This could be worth hundreds if not thousands of pounds and if it isn’t secure there is always a person that is prepared to try to take it. Now we know that no matter what you do if someone wants to get into an outbuilding they will no matter what you put in the way. 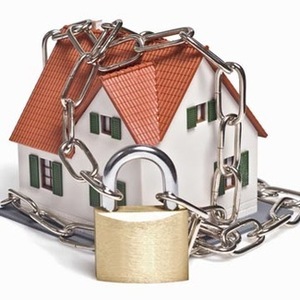 But, if you have decent locks and a few hurdles in the way it will often put the criminal off so they move onto the next. Or it could put enough hurdles in the way so that they take longer, make more noise and give the relevant authorities a chance to get there and apprehend them. 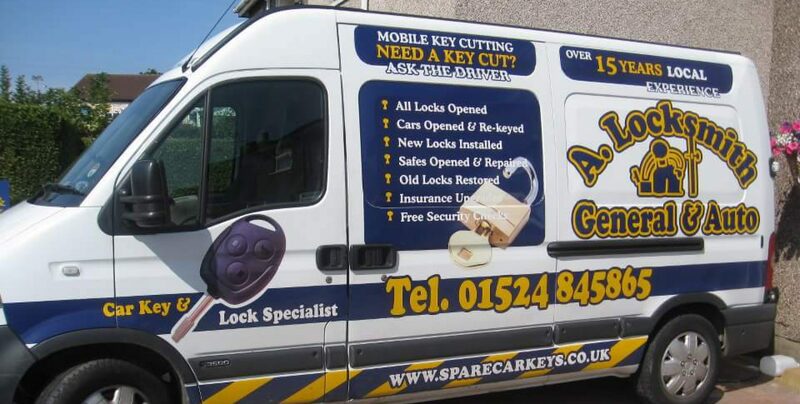 Taking advice from a professional locksmith could help you prevent a loss and will also ensure your peace of mind when it comes to protecting your valuable items. We are currently offering a completely free consultation so why not get in touch today to find out more.